Jersey City, NJ, June 18, 2009 - Creative people are finding methods to both save money and reduce their electrical output by reducing the energy they consume. Comodo is proud to announce another way to do just that: Comodo's Green PC. Beyond enabling the "sleep mode" function of their PC, many computer users would be stumped to find ways to reduce energy output on a home computer. Such users now let Comodo's trained computer experts turn their energy- consuming resource hog into a more environmentally-friendly machine. With "Green PC," users can optimize obscure PC settings to reduce their computer's electrical consumption, saving them money while helping save the planet. Green PC is part of Comodo's LivePCSupport, a service providing PC users with 24/7, remote-access technical help from trained Comodo experts. 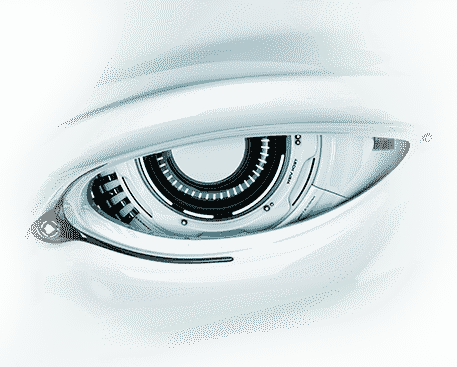 After initiating a free trial of LivePCSupport, featuring 30 days of on-call Comodo technical expertise, users simply have to inform the Comodo expert via chat box that they would like their computers optimized as Green PCs. After establishing a remote connection, the Comodo expert will go through the system settings one by one, configuring each to ensure that the PC is not wasting electricity and money. "I definitely recommend taking advantage of the LivePCSupport free trial offer to go green with your PC," said Comodo CEO and security expert Melih Abdulhayoglu. "We should be doing as much as we can to reduce our carbon footprints. Green PC won't solve all of our energy woes, but it's a great first step." For more information about Green PC and LivePCSupport visit livepcsupport.com/trial . 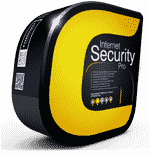 Comodo Security Solutions Inc creates trust online by securing the PCs of millions of Internet users worldwide. 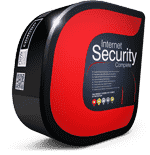 The company's award-winning Firewall and Antivirus software are available through Comodo Internet Security at no charge as part of Comodo's initiative to protect every PC from malware. Comodo Internet Security's revolutionary Default Deny Protection™ protects computers from online threats with unprecedented ease and security. 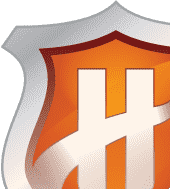 Other free Comodo products include backup software, Comodo System-Cleaner, and PC memory cleaning.